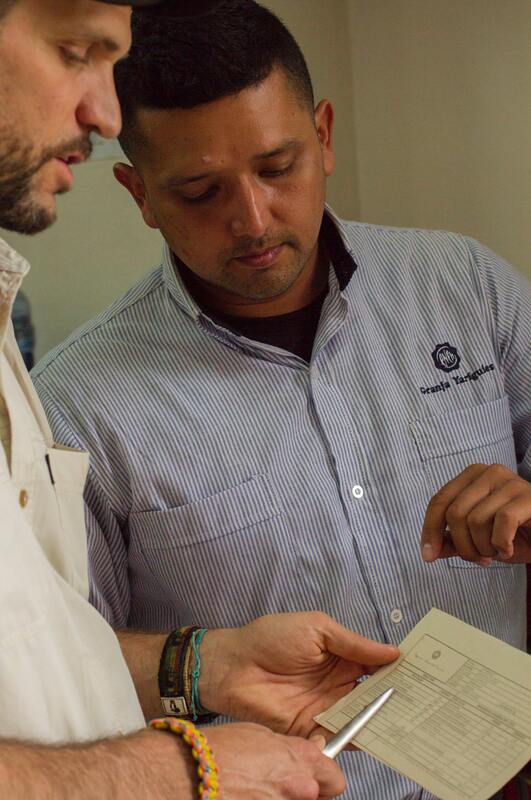 Mauricio López (R) explains a cacao grading card. In 2017, USAID in partnership with Tolima’s regional government and mayors in southern Tolima established a Public-Private Partnership that would increase productivity in the cacao value chain. 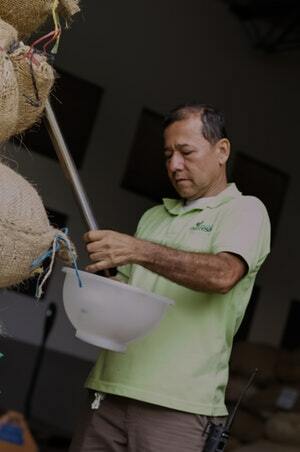 The PPP is valued at more than $5.6 million pesos and includes over 1,000 cacao producers as well as private sector partner Compañía Nacional de Chocolates (CNC). 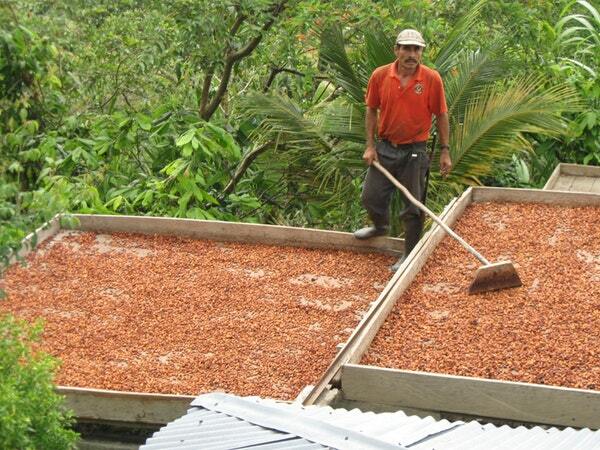 Mauricio López Gómez, CNC’s Purchasing and Agricultural Development Manager in Tolima, explains the challenges that cacao farmers face in southern Tolima, and how the private sector is now trying to provide them with reliable market access. 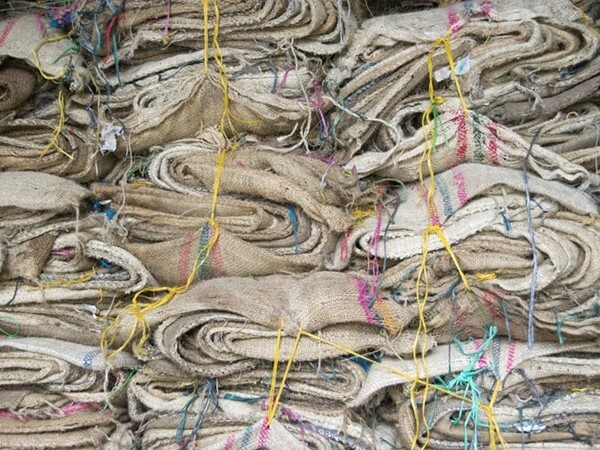 How does your company view the relationship between cacao growers and buyers? The company’s main objective is to reach farmers directly, and for sales to be made between the farmer associations and the company, without having to resort to intermediaries. This ensure more money stays with the farmers. How do you sustain this relationship? In 1958, the company created an area called Purchasing and Agricultural Development. 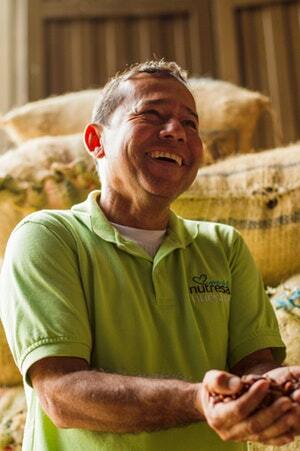 This department is responsible for marketing the product and is involved in developing projects for farmer associations and cacao growers throughout Colombia. How does this approach fit within the public-private partnership? Under the framework of the Public-Private Partnership, we offer support for everything related to technical assistance, training and workshops, nursery management and seeds and grafting. In addition to this, we work directly with farmer associations on marketing.